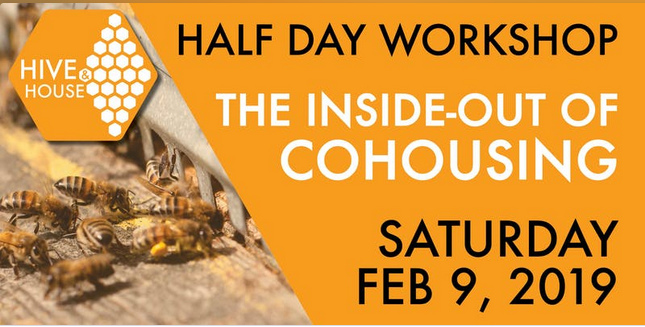 At Hive & House, we want to spread the word about cohousing, connect you with other curious people, and give you options on how to move forward with community building. 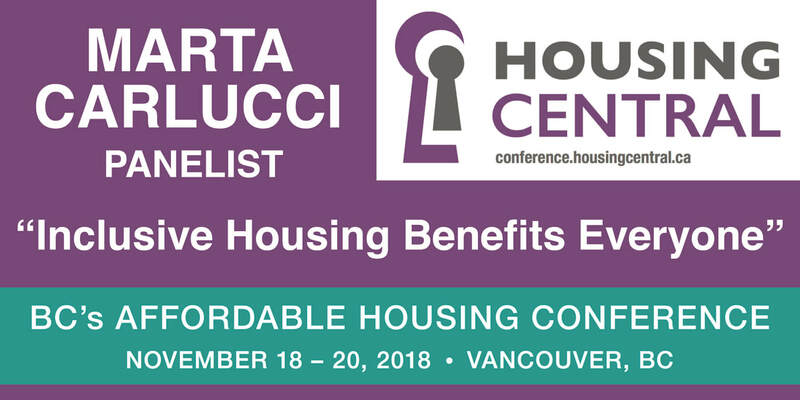 As seen below, we run our own cohousing info sessions and workshops from time to time, but we are also available to present to your group. Check out the possibilities under Services. 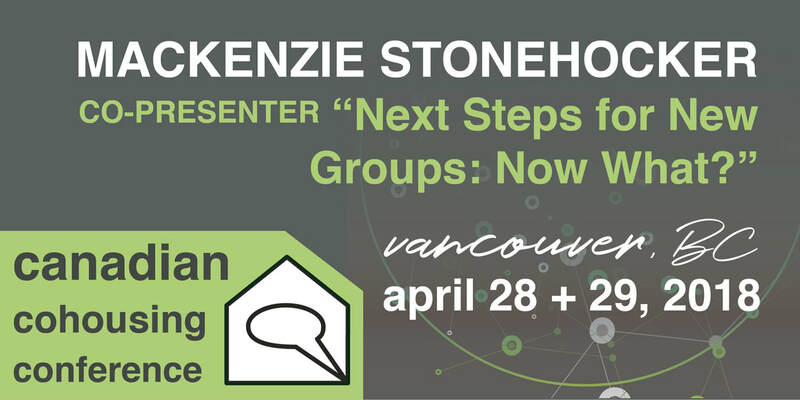 Hive & House partner Mackenzie Stonehocker is proud to be speaking at the 2019 National Cohousing Conference in Portland, Oregon. 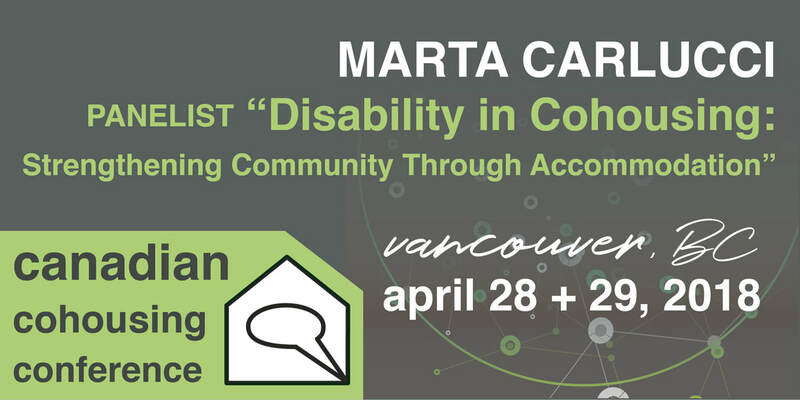 On Saturday, June 1st, she will join Kathy Sayers (Our Urban Village) and Mike Mariano (Capitol Hill Urban Cohousing) on a panel discussion on "Forming, Building, Built: How 3 Urban Cohousing Communities are Making City Cohousing Work".